Please check availability for holiday let of our Edinburgh flat or use the website form below to make an enquiry. Alternatively call Caroline Wright on 01620 829488. 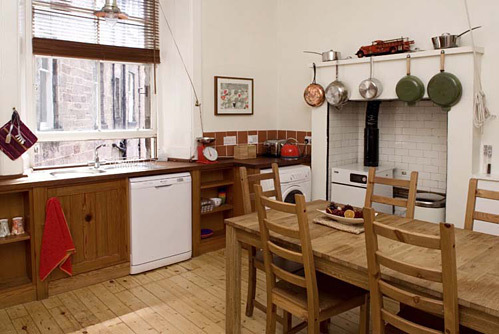 Our luxury four bedroom holiday flat in Edinburgh offers city centre apartment accommodation in Edinburgh all year round for short term holiday lets.